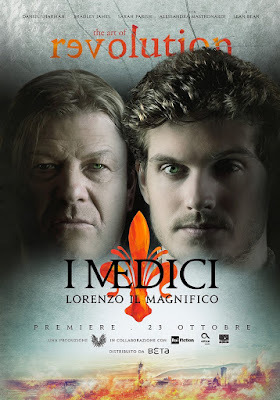 Medici should start soon on Netflix! 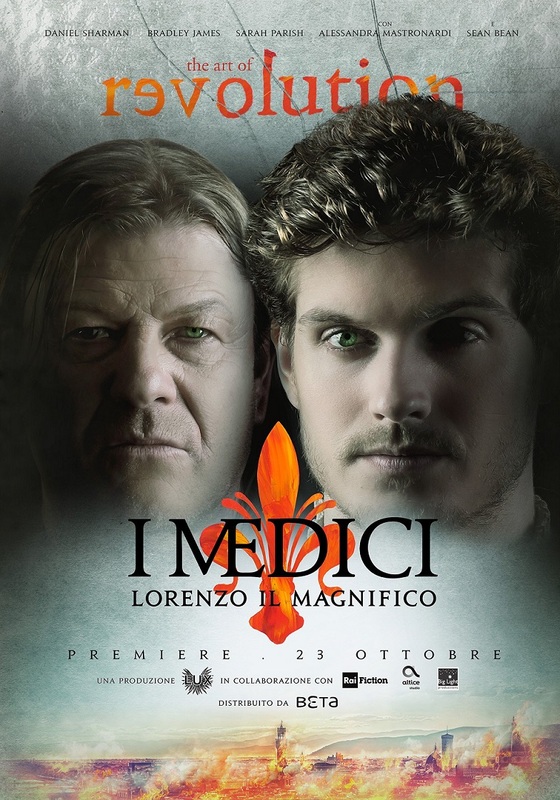 this time titled MEDICI: THE MAGNIFICENT which already aired in Italy, but will air on Netflix soon too! 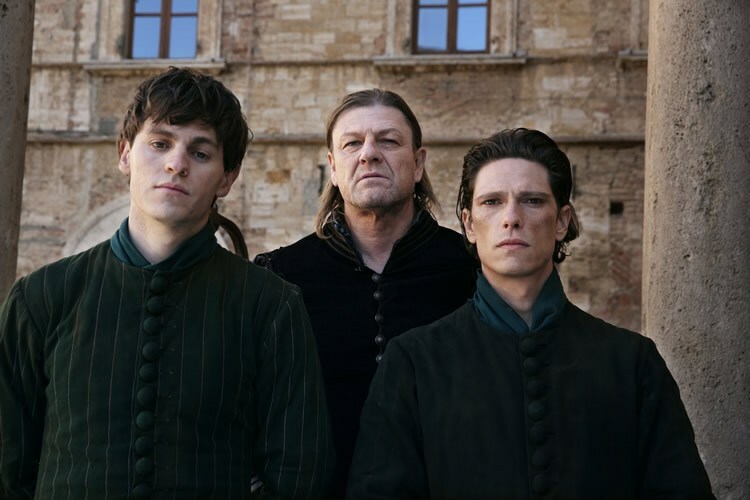 It sees Daniel Sharmanplaying Cosimo’s grandson Lorenzo De Medici who is now taking over the family’s business. Sarah Parish, Danial Sharman and Bradley James as the Medicis! The third season is already shooting in Rome! marries Clarice Orsini (Synnove Karlsen), a noble woman from Rome, and his friendship with Botticelli (Sebastian de Souza) gives life to Renaissance. His conflict with Pope Sixtus brings Florence to the most bloody moment of its history, the Pazzi conspiracy. 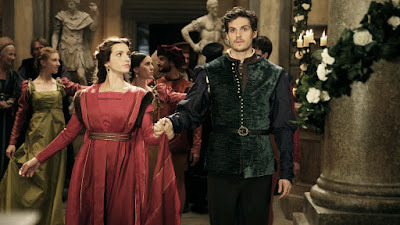 Lorenzo’s and Giuliano’s mother Lucrezia De Medici, Sean Bean as their enemy Jacopo De Pazzi, Alessandra Mastronardi as Lucrezia Donati and others. 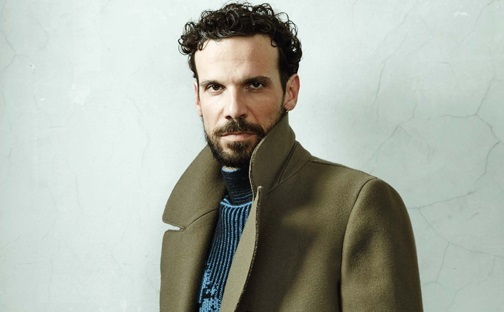 Montanari joining the cast as radical preacher Girolamo Savonarola, who became leader of Florence after the Medici family’s overthrow in 1494. Sean Bean as Medici’s enemy Jacopo de Pazzi with his sons! find himself clashing more and more with the rising discontent of the people, who find their inspiration in the figure of Savonarola! You probably remember that your spy’s favourite epic series last year was Medici: Masters of Florence! 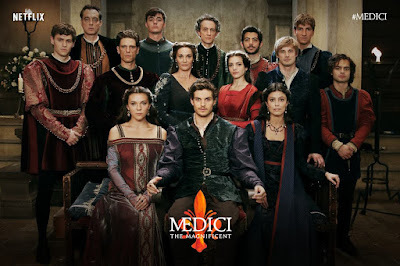 The first season was absolutely magnificent and it seems the second one could be, at least its name says so, the same: MEDICI: THE MAGNIFICENTis ready to start airing on Italian national broadcaster RAI October 23rd and we can hope it will air its English language version sometime this winter on NetflixUnlike the first season which followed Cosimo Medici in the amazing performance of Richard Madden, this one will focus on his grandsons Lorenzo, played by Daniel Sharman, and his brother Giuliano, played by Bradley James. 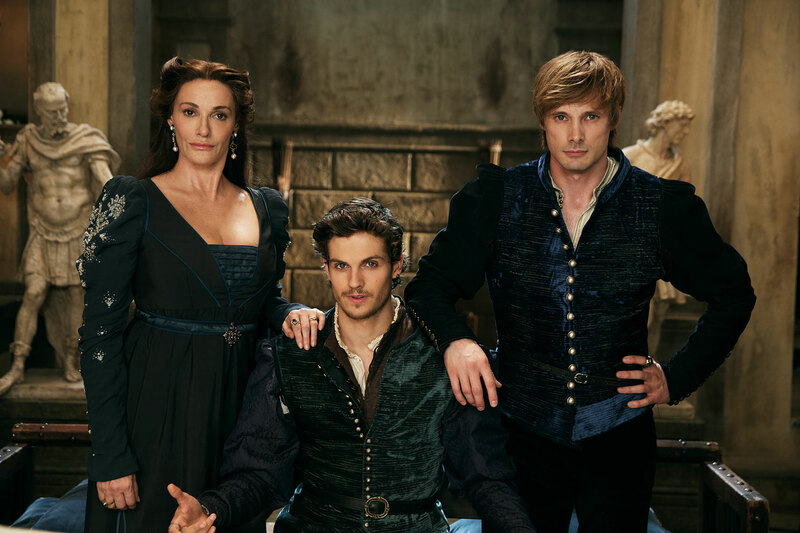 The cast will also include Sarah Parish as their mother Lucrezia, Sean Bean as their enemy Jacopo de’ Pazzi, Raoul Bova as Pope Sixtus IV, Sebastian de Souza as Sandro Botticelli and Alessandra Mastronardi as Lucrezia Donati! has the story set in 1470. Medici’s family power has been consolidated over time. Lorenzo is called to take his father’s place after an attempt on his life which reveals years of poor bank management from them. As new head of Medici’s family, he has to take care of his brother Giuliano and his sister Bianca. He marries Clarice Orsini, a noble woman from Rome, and his friendship with Botticelli gives life to Renaissance. His contrast with Pope Sixtus brings Florence to the most bloody moment of its History, the Pazzi conspiracy. Netflix will air the English version probably this winter! 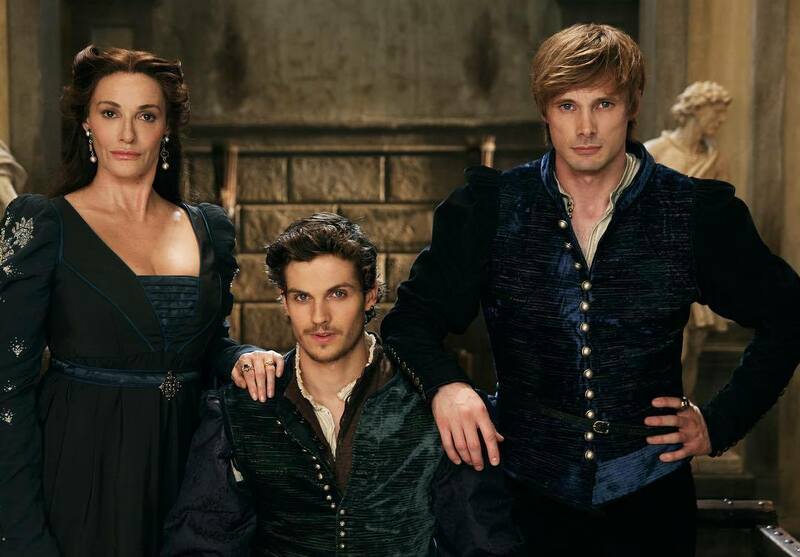 PERIOD SET FRIDAY: BRADLEY JAMES, SEAN BEAN, DANIEL SHARMAN, RAOUL BOVA, SARAH PARISH JOIN ‘MEDICI: MASTERS OF FLORENCE’ EPIC TV SERIES 2ND SEASON! The most beautiful piece of info ever as the highlight of the coming period set ! Those who know the spy probably remember when I said I was gonna ditch MEDICI: MASTERS OF FLORENCE after it was shockingly announced that Richard Madden won’t be starring in the second season, but now that the new cast has been announced for the sophomore run of the magnificent epic TV series I’m definitely watching since our dearest King Arthur Bradley James (Yessss…)has been cast in the role of Giuliano Medici! 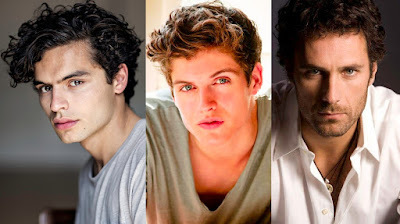 The main star of the second season, which starts shooting next month, will, however, be Daniel Sharman as his brother Lorenzo the Magnificent, the grandson of Madden’s Cosimo Medici who was the star of the first season. 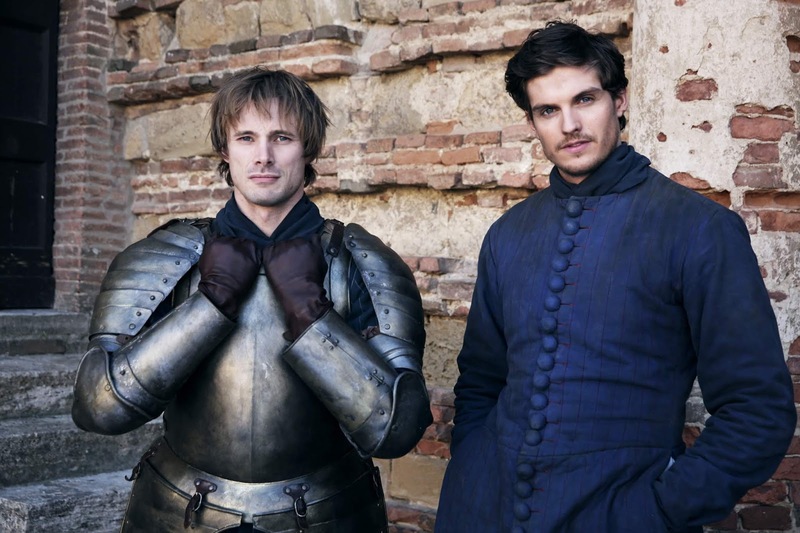 The eight part series will also include Julian Sands as Lorenzo and Giuliano’s father, Piero, and Sebastian De Souza as their friend, Sandro Botticelli. The pope will be played, believe it or not, by sinfully gorgeous Italian superstar Raoul Bova and Sean Bean will portray the family’s greatest rival and enemy Jacoppo Pazzi. Sarah Parish (who is no stranger to epic series as she already starred in Pillars of the Earth and Atlantis) will play the new, older version of Lorenzo’s mother while Alessandra Mastronardi will play his mistress! Italian RAI and Netflix are producing the series again to air it sometime next year. The second season of the best epic series in last ten years, will be set 20 years after the events of the first. A young Lorenzo, the grandson of Richard Madden’s character Cosimo from the first series, is forced totake over the family bank, which has been mismanaged by his father. As Lorenzo, his brother, and Botticelli set about trying to make Florence a great financial and cultural center, they face off against the Pazzi family, and Pope Sixtus IV.